Were available to order your protective gear when you need it. When working with various equipment, protection is the best way to go. We can order anything from helmets with AM/FM radio with hearing protection, eye protection, boots, socks, or insoles, chaps, and even various gloves for your comfort, safety and much more. 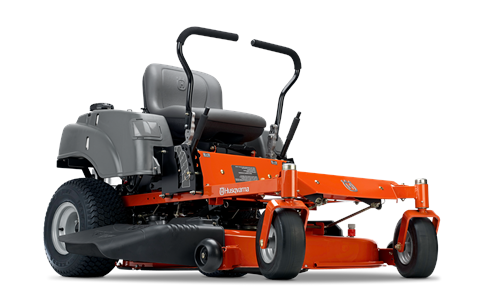 Service mowers available and sharpening blades. Blade sharpening starting at $5 (blades off the machine). A chainsaw is only is good as its chain. Hitting dirt, metal, nails, and fencing will dull your chain fast. 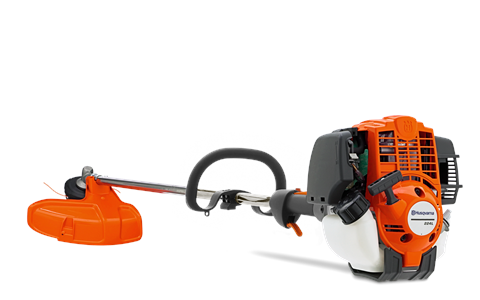 We are more than happy to sharpen your chain in store or provide you with a Husqvarna chain for a spare. Chain Sharpening starting at $8 off the saw. 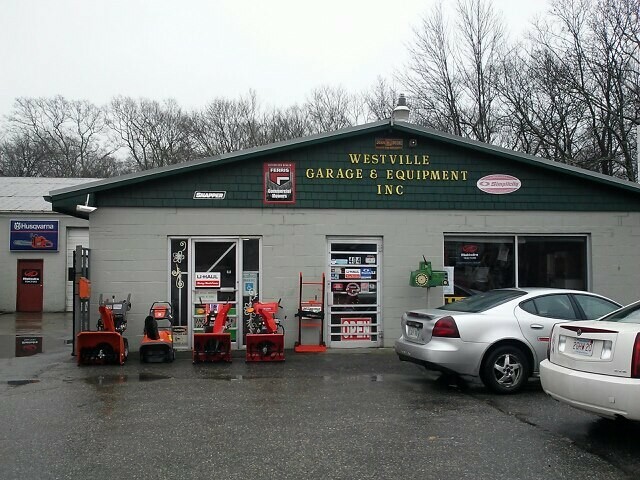 We carry gas filters, spark plugs, string, and all your maintenance needs. How To Care For Your New Machine! 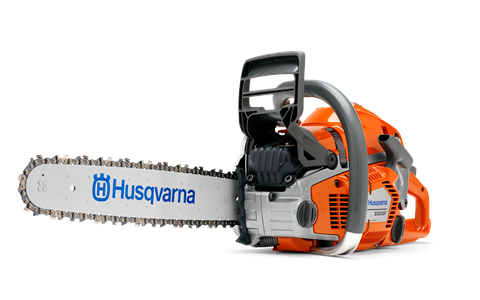 For 2 stroke engines like chainsaws and some trimmers we suggest mixing 50:1 Husqvarna Oil Mixture with High test fuel. The Husqvarna oil mixture has additives that allow the machine to run more efficient while adding High test fuel which runs cooler. We suggest using Husqvarna Bar oil which keeps the chain protected longer. We carry summer weight and winter weight for this application. For Small and Large Equipment we suggest doing a oil change and tune up twice a year.